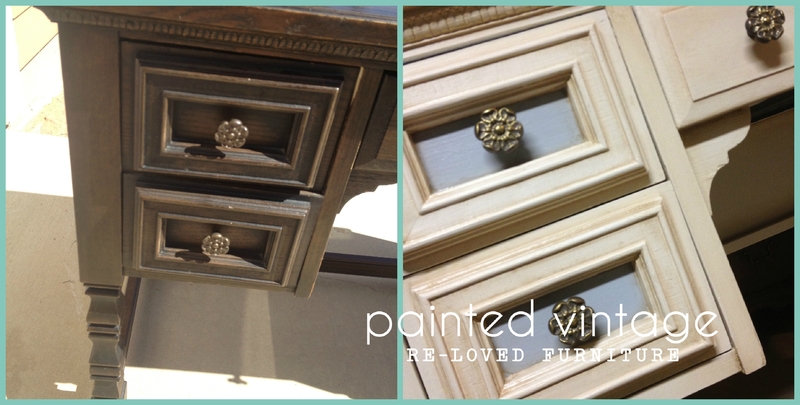 reLoved Before & After French Inspired Desk, a furniture make-over story. Over the weekend, I was able to finish up this little French cutie. It had really great lines, a small attached hutch for extra storage and was in solid, sturdy condition… But take a look at how ugly it was!! Here she is all primed out! Looks a million times better already! Underneath some old cruddy, 1980′s contact paper was this gorgeous original vintage drawer liner. I carefully removed the contact paper, only to find one of the liners was pretty damaged! I had to salvage it because the other 6 drawers weren’t that bad, considering the age. So, I hand painted the damaged areas to blend in. I chose a Creamy Cottage White for the paint color. 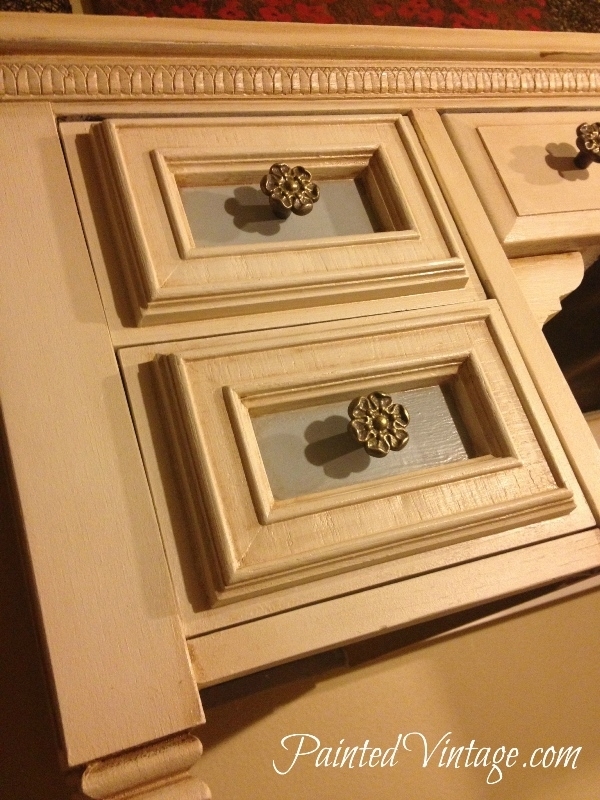 I accented the drawers with a soft blue-grey. After everything was dry, I did some antiquing to accentuate some of the details and bring out the SLIGHT distressing… At this point, my French Inspired Desk idea was really starting to come together. But, I had to resist…. 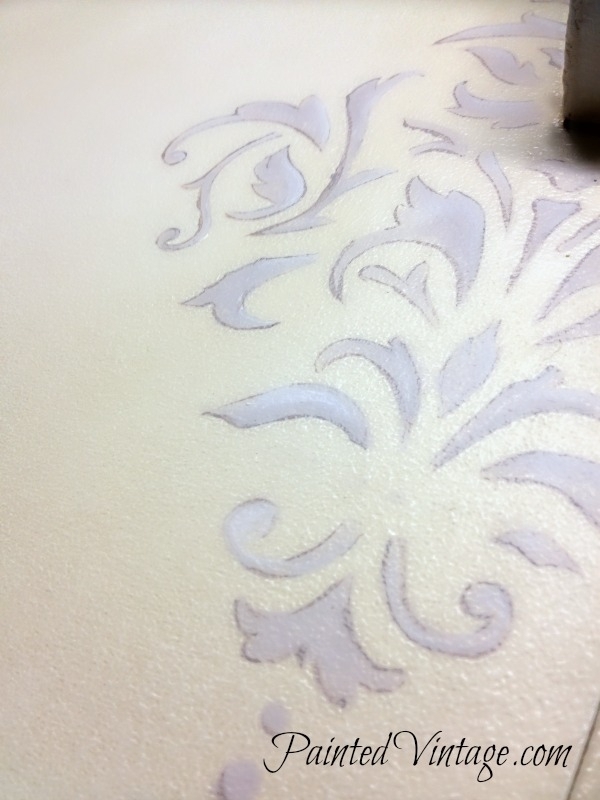 *sigh* So I decided to go home and hand paint a similar design on the desk. 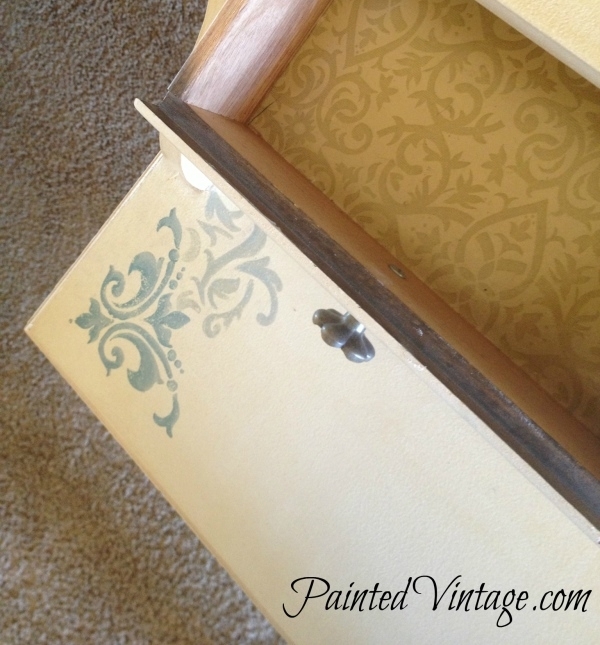 Then I stenciled a little darker blue on top of my hand painted design to coordinate with the blue drawer fronts. 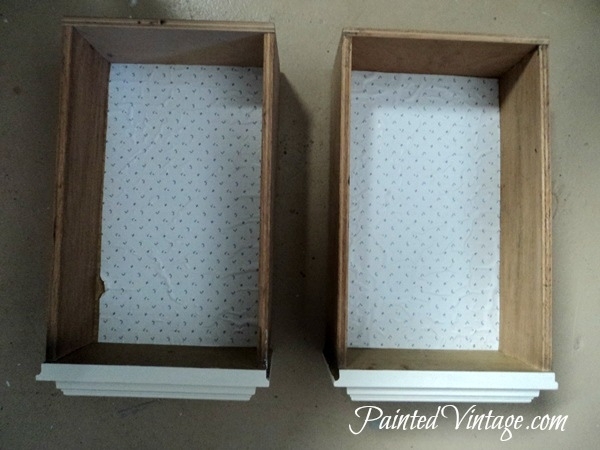 Here you can see the pretty vintage drawer liners! The drawer pulls were so pretty, they just needed cleaning up… I soaked them in vinegar, and then scrubbed with some baking soda. And there you have it!! My finished French Inspired Desk! Sorry, my lighting is not the greatest! Painting furniture is my passion!! If you enjoyed my French Inspired Desk reLoved Before and After photos, please subscribe to my blog. I also do commissioned work and custom refurbishments on furniture you already have. 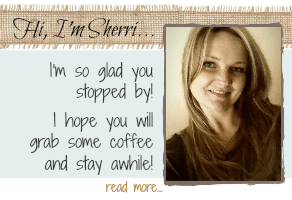 Feel free to email me if you have something you would like repurposed, or personalized. 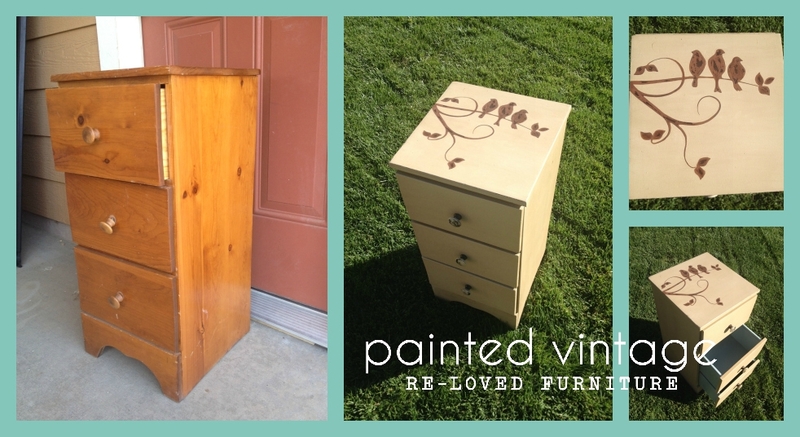 Whether your style is Chalk Painted Shabby Chic, a Fun and Funky Zebra Lover, or that Heavily Distressed Barn Look, I can make-over your furniture into a a work of art, the coordinates with your home’s decor!! I love you colour choices. 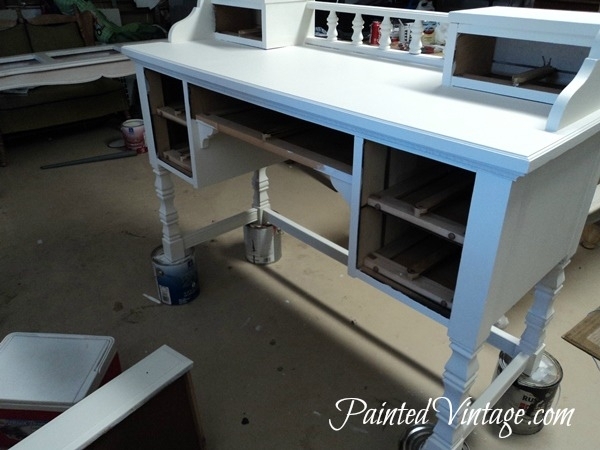 I have been struggling to find a blue-grey, can you share the name and maker of the blue-grey you used on the inside of the drawers on the french inspired desk? 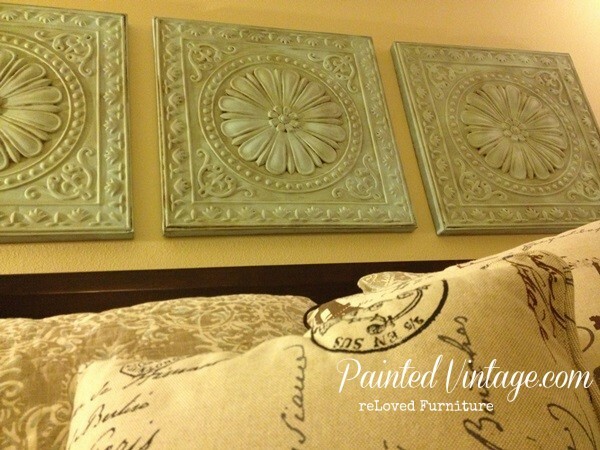 Do you use chalk paint on your pieces or something different. If paint what brand do you use. It looks so smooth. 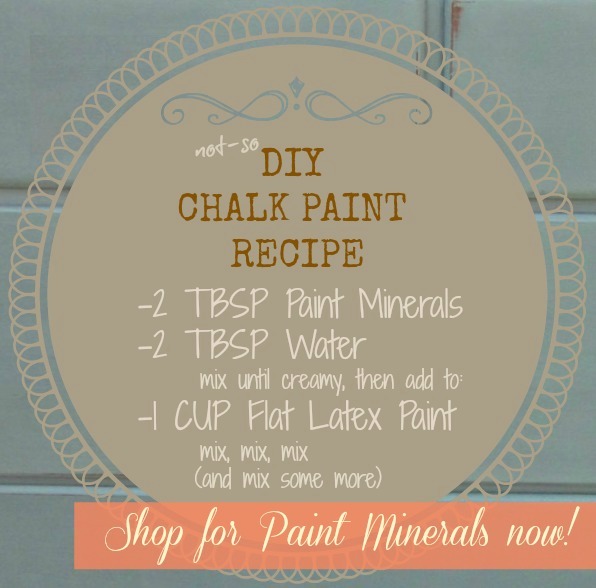 Sometimes I use chalk paint. 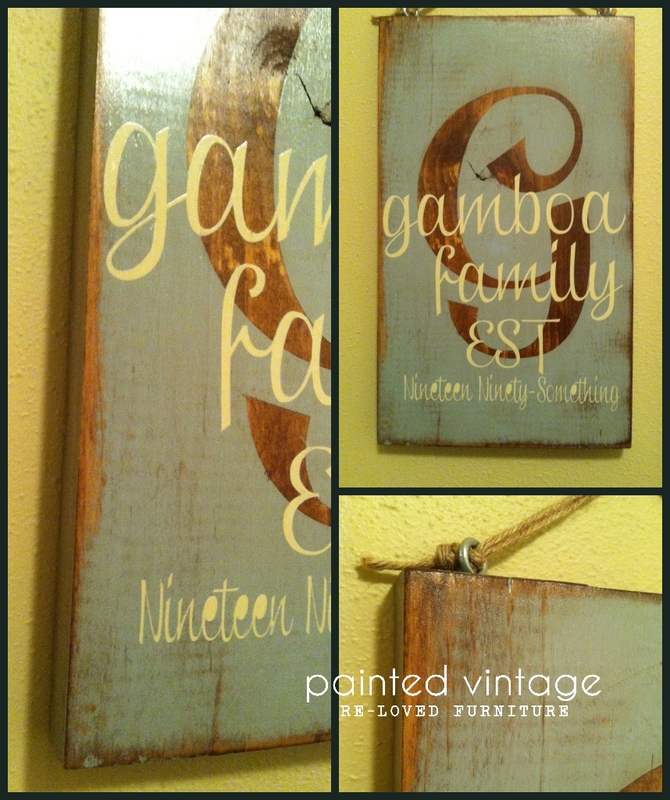 But for the most part, I like to sand, prime and paint with a good quality latex paint. 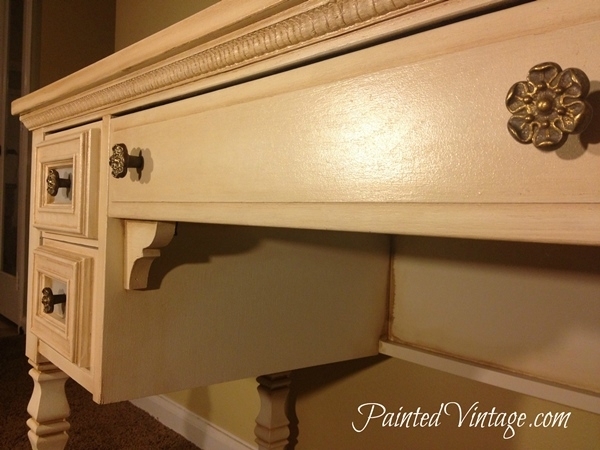 This piece was finished with Sherwin Williams paint. Hey was wondering if this desk is for sale through you and if so how much! 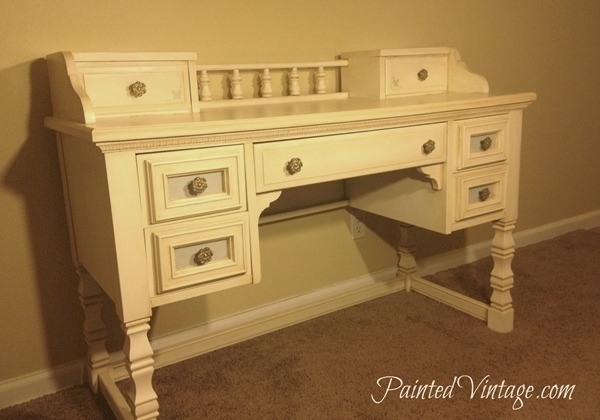 Your work is fantastic and I’m looking for an either ornate styled desk or super simple flat top single drawer super vintage styled like 20 s era if ya have anything! Thanks!